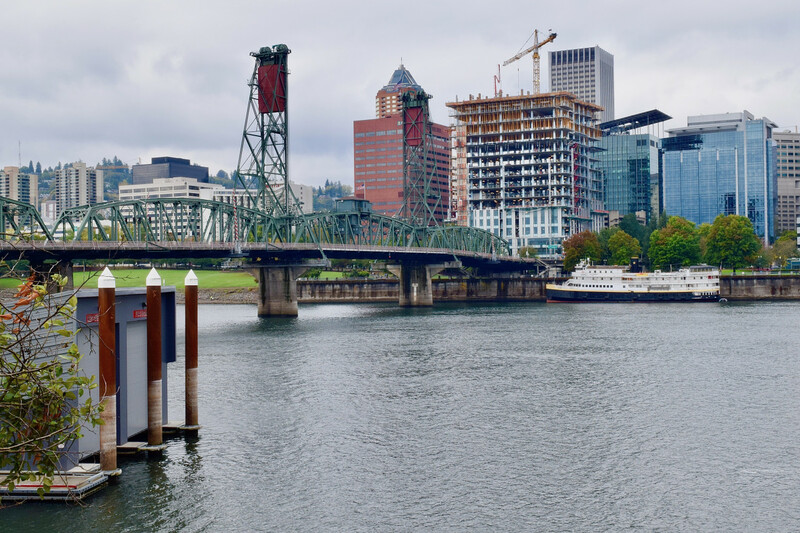 The Willamette River is the core of the many civilizations around it. It has served as the source of food and shelter for the Willamette Valley. But as with any major metropolis development, this natural ecosystem has suffered for the uprising of cities like Portland. Starting around the 1960s, community members soon recognized the need for change and therefore, came together to initiate the green movement.